The Ion Age Blog: Afara Strider 15mm mecha early supporter offers now live! 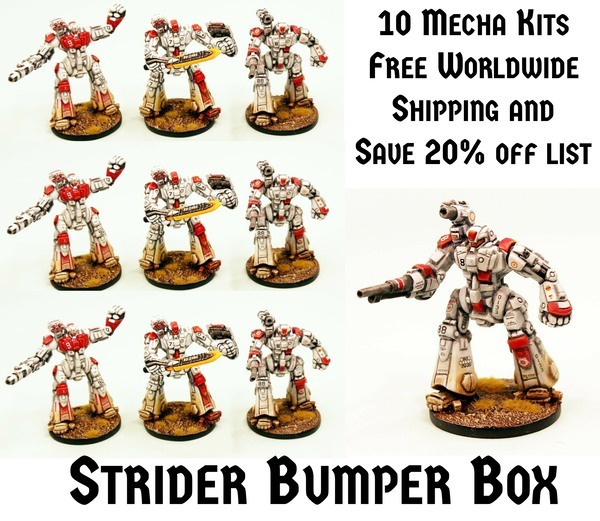 Afara Strider 15mm mecha early supporter offers now live! The Afara mecha is now here. Great for any 15mm sci-fi system. 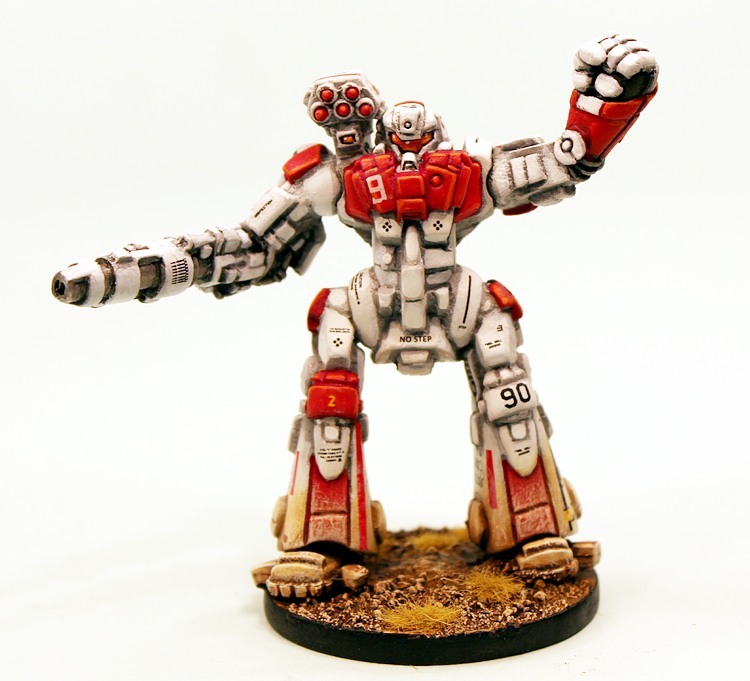 What a reaction to the concept art and story of our first 15mm mecha kit from the start of this week! If you missed it on our blog and want to see the diagram page full size please go HERE to read it and download the image. From now until Monday 25th July we at The Ion Age are delighted to have Early Supporter Offers on the Afara with all orders containing one or more of these codes being shipped out worldwide once the offer period ends. Place as many orders as you like and remember every order earns Reward Points on your account with our website plus a free IMP35 Cybernetic Retained Knight miniature worth 0.60GBP. Existing customers who have been storing up their Reward Points CAN use them for discounts upon their early supporter orders for even bigger savings. Excellent! Go to our Early Supporters Page now or read on for details here. What is the Afara Strider? 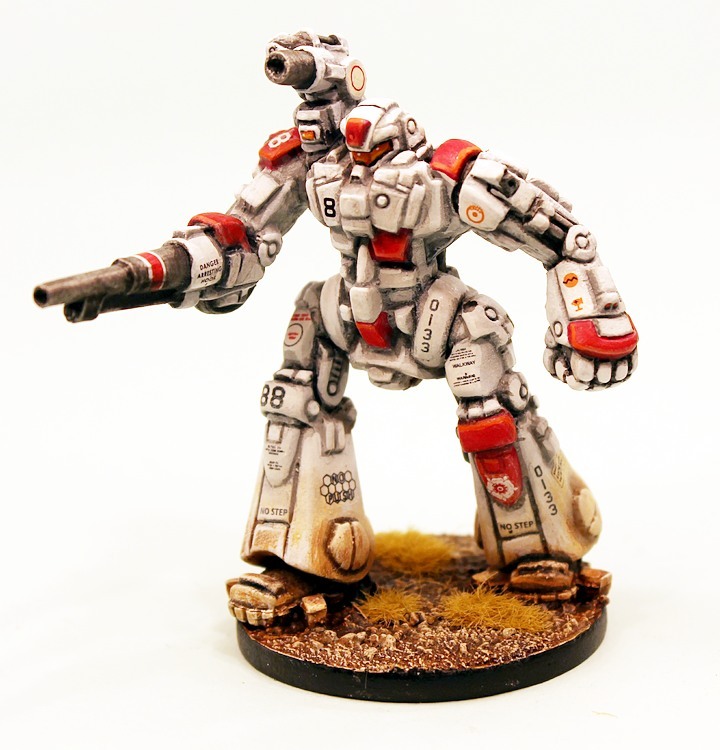 One resin 15mm mecha kit for an Afara Strider armed with a Valerin 15Mw Laser Cannon arm and Anda 60mm Missile shoulder pod. One resin 15mm mecha kit for an Afara Strider equipped for close combat with an Octa Sword, separate Shield and Anda 60mm Missile shoulder pod. One resin 15mm mecha kit for an Afara Strider armed with a Bodkin Howitzer arm and Hermit 50mm Grenade Launcher shoulder pod. What are the Early Supporter Offers? 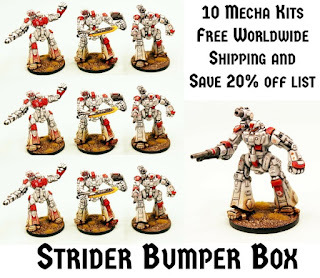 Purchase the set of three different IAF128 Afara Striders and save 15% off release price! Where does this new model fit in The Ion Age? 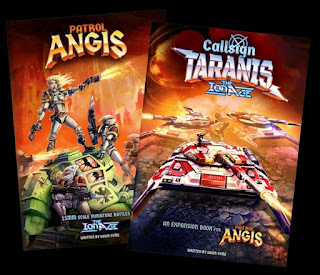 During games of Patrol Angis there are vehicles deployed using the Callsign Taranis expansion book. 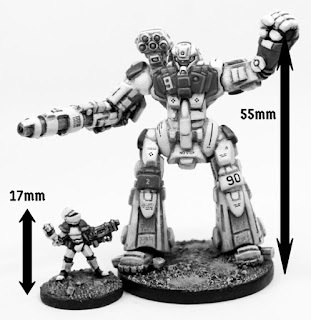 Walking vehicles such as the Afara Strider are included in the rules with stats for play in the book too. 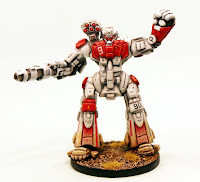 In vehicle only platoons of three striders they are deployed as light or medium vehicles in opposition to Espaten Portable Weapon platforms or Adder Combat Cars and Lifters. They can take on a Mullo armoured fighting vehicle but they are no match for the mighty Taranis main battle tank. 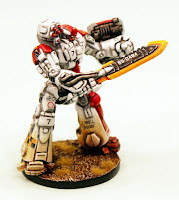 Afara's in the field supported by lances of Retained Knights can deal with some serious odds such as the Canlastrian encroachment on the Everian Temple on Gatsby III during the Prydian Army's liberation of the planet. With its great mobility and moderate firepower the Afara is a welcome addition to any force. We hope you enjoy these offers and that our entry into the next category of 15mm scale vehicles can be a part of your 15mm science fiction wargaming collection. Here are some two scale images for you and remember you can ask any question you like by sending it to info@theionage.com and we will do our best to answer it. The drawings did this no justice, NO JUSTICE I TELL YOU! you will be receiving my order when I get paid, gents. August and Year Three is nearly here!